Origin Theatre Company is the city’s only theatre company devoted to presenting the American premieres of new works by Europe’s brightest contemporary playwrights. Over the past 13 years, Origin has introduced works by 150 playwrights to US audiences, from such countries as Romania, Norway, Ireland and the United Kingdom. 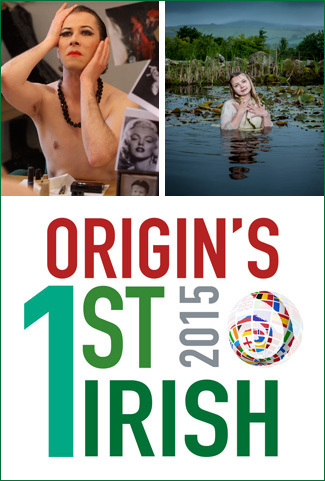 Origin, under the artistic direction of George C. Heslin, produces the city’s only all-Irish theatre festival and the world’s only festival devoted exclusively to producing the plays of contemporary Irish playwrights from around the world. The highly acclaimed annual Origin’s 1st Irish Festival is responsible for having introduced Enda Walsh (“Once”), Mark O’Rowe (“Terminus”), and Lucy Caldwell to U.S. audiences. The festival’s 8th annual edition took place in September 2015.